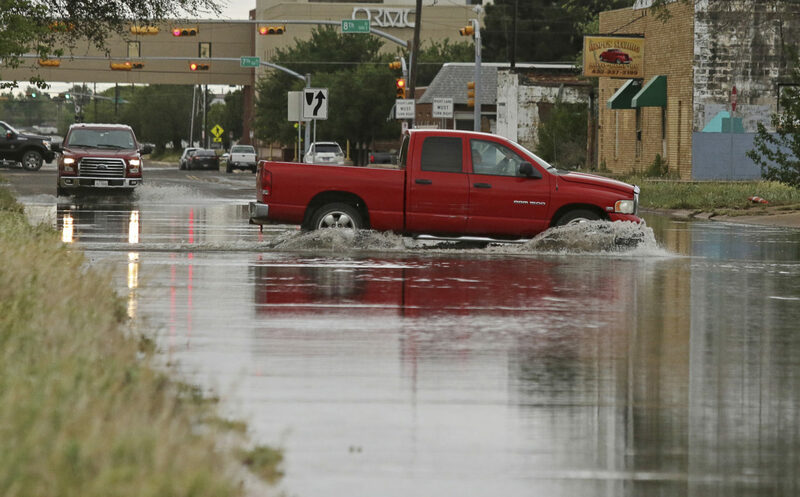 DALLAS (AP) — About a dozen people have been injured in Texas after powerful storms spawned at least one suspected tornado and damaged several homes, authorities said Saturday. Robertson County Sheriff Gerald Yezak told The Associated Press a suspected tornado hit the small city of Franklin, overturning mobile homes and damaging other residences. Franklin is about 125 miles (200 kilometers) south of Dallas. National Weather Service meteorologist Monique Sellers said they’ve received reports of downed trees, as well as damage to buildings and a transmission tower. A tornado watch is in effect for East Texas through 7 p.m. Saturday. Winds of up to 60 mph (96.56 kph) were reported Saturday in Cherokee County, damaging two homes in Alto but not injuring anyone. Alto is about 140 miles (225 kilometers) north of Houston.